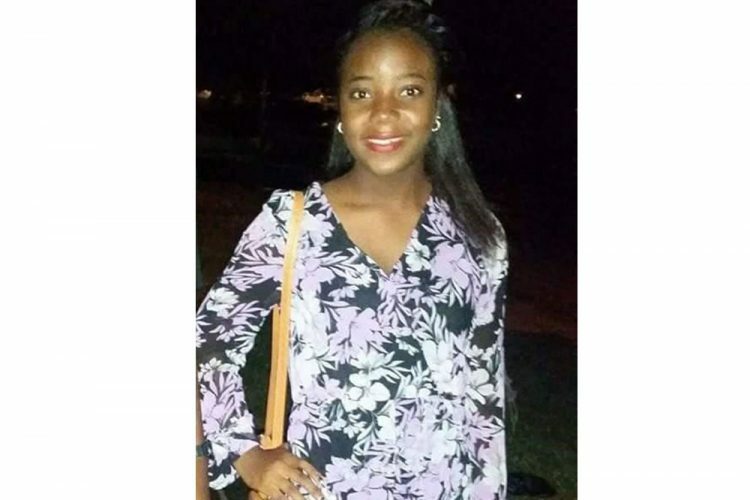 The Royal St Vincent and the Grenadines Police Force (RSVGPF) is soliciting the assistance of the general public in locating Sarana Aberdeen, a 16-year-old student of Paget Farm, Bequia. She was last seen on December 29, 2018 at 8:45am when she left home for Port Elizabeth to braid her hair. She has not been seen since. Sarana is 5 feet six inches in height, of medium build and of light brown complexion. She has a round face, brown eyes and thin lips. Sarana has scars on both legs and has knocked knees. At the time of leaving home she was dressed in a white-fitted t-shirt, multi-coloured dragon pants, pink and white slippers and a light-brown leather bag. She has an up-street cane row braided hairstyle, but because she left home to braid her hair, her hair-style may have changed. The RSVGPF is soliciting the assistance of the public in locating Sarana.